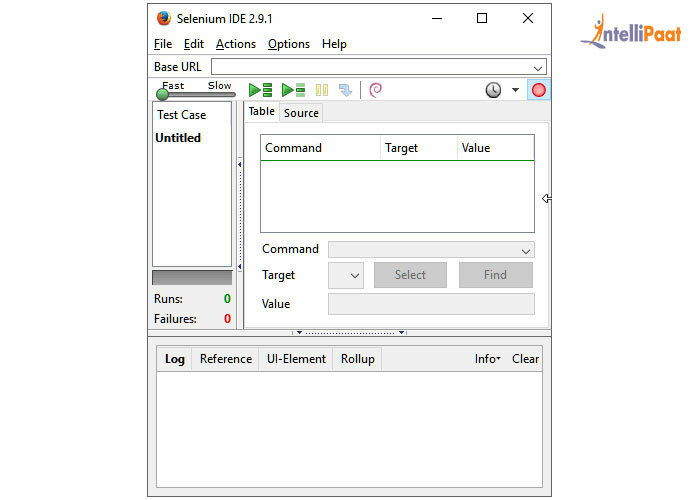 This part of the Selenium tutorial will teach you about the Selenium IDE, the installation process for Selenium IDE, so you know exactly how to go about installing Selenium IDE. Selenium IDE (Integrated Development Environment) is a plug-in for Mozilla Firefox web browser for running Selenium scripts. 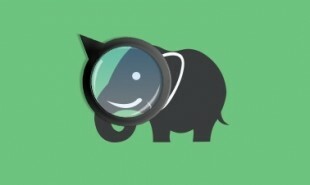 It allows the software testing professionals to control the tests, such as record, edit, play, debug, etc. 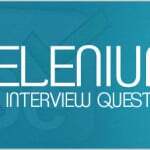 It consists of the core of Selenium which execute the tests. 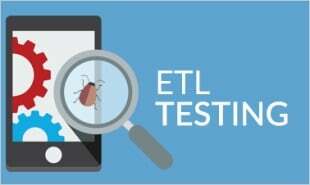 It not just controls the tests, but it provides an environment for the scripts to run. and click on ‘Add to Firefox’ button. Step 2 : Click on the Install button and let it finish the procedure. Step 3 : A pop-up window will appear. Click on ‘Restart Now’ thereafter. Step 4 : Launch Selenium IDE by going to Firefox Menu button, click on developer and then Selenium IDE. 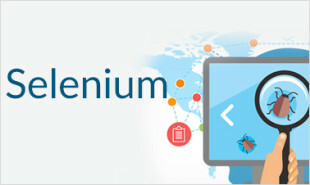 "0 Responses on Selenium IDE"
Sign Up or Login to view the Free Selenium IDE.